Interested In Sharing MIRACLE Surrogacy LLC Articles? 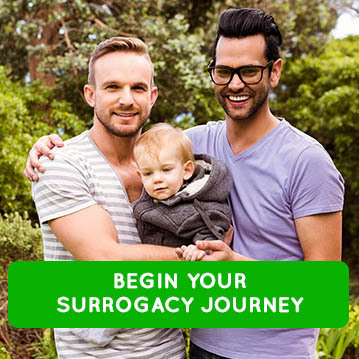 MIRACLESurrogacy.com is owned by MIRACLE Surrogacy LLC. All of our content including the following: articles, video, graphics and other components making up MIRACLESurrogacy.com are all copyrighted. MIRACLE Surrogacy LLC has all rights for them. The full original title and author credit to MIRACLE Surrogacy LLC immediately below the headline. An original do-follow hyperlink intact and active going back to the article location you are reproducing; all other hyperlinks within the article are do-follow and remain intact. No changes or edits to title, content, hyperlinks, or images are permissible without written permission from MIRACLESurrogacy.com. If you have questions or need further information, please contact info@miraclesurrogacy.com. If the above requirements are not met, you may not repost, copy, distribute, display, modify or exploit any portion of MIRACLESurrogacy.com in any way.